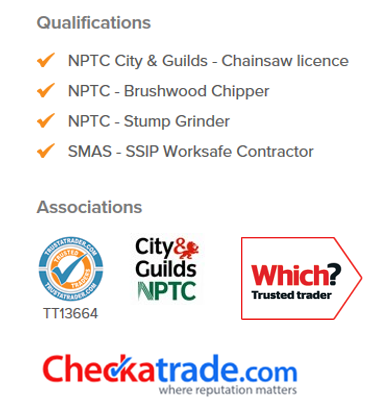 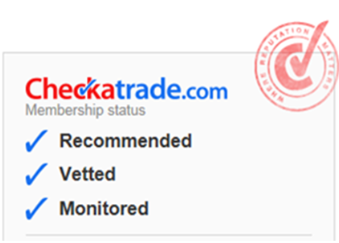 We at Keith Archers Tree Care Specialists Ltd, have been established tree surgeons in London and Essex for over 14 years, during which time we have worked alongside a number of local authorities and housing associations, earning an enviable reputation as being the professional, reliable and friendly tree surgeons in London and the South East to call. 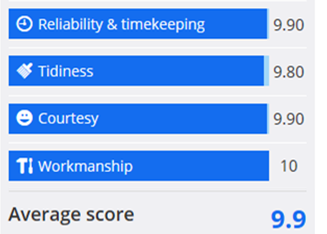 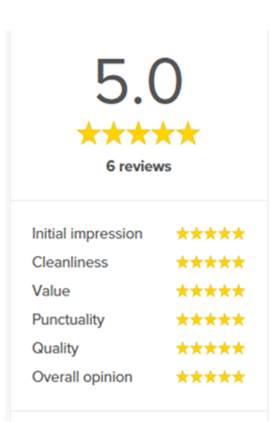 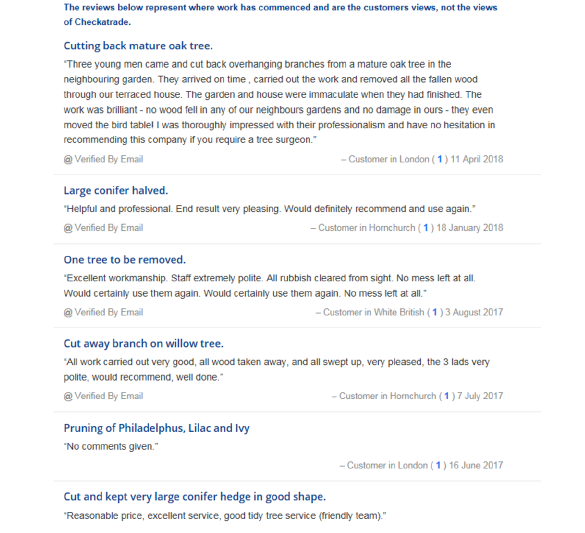 As London and Essex tree surgeons, we are dedicated to providing you with only the highest standard of workmanship, and will strive to ensure your trees are looked after and cared for, always working in your best interests. 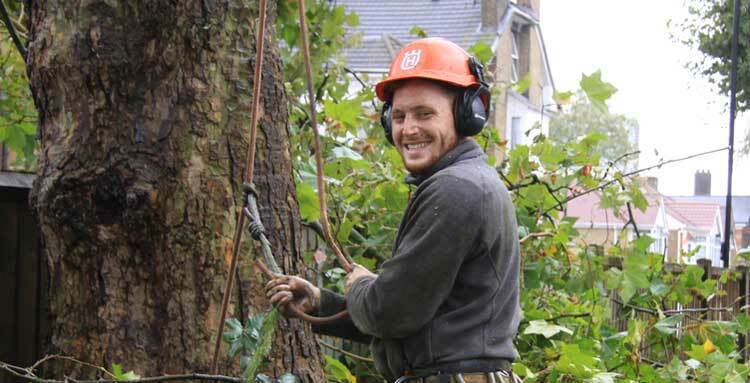 Furthermore, we are constantly re-investing in the latest in tree surgery technologies, as we believe this will always enable us to deliver the finest quality service. 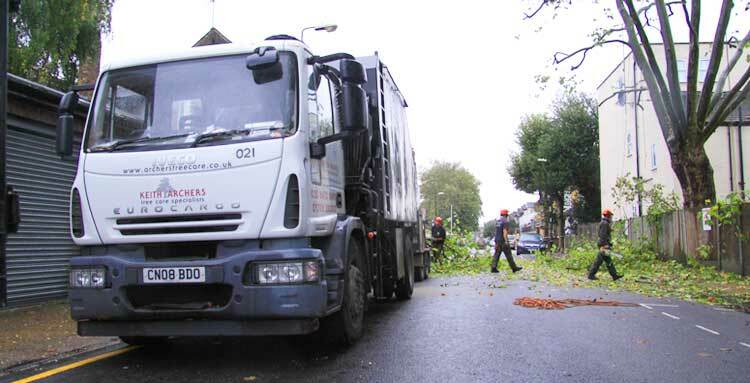 Tree Surgeons in Upminster, Rainham, Romford, Grays, Hornchurch and throughout East London and Essex. 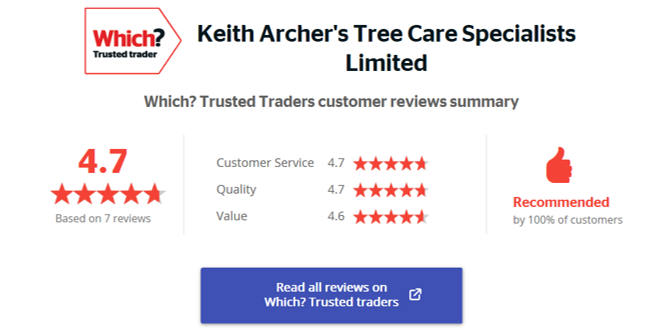 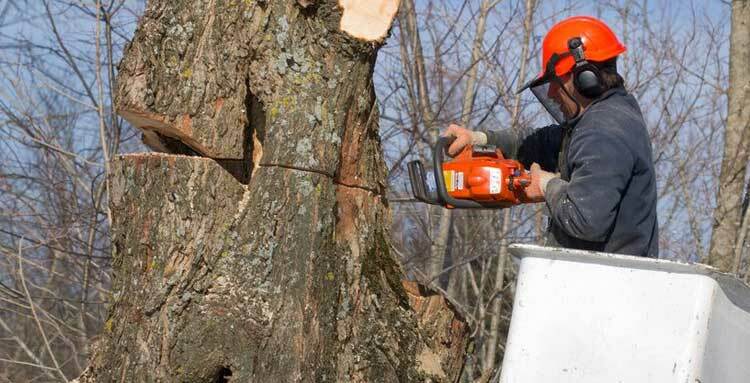 If you're looking for any tree services in London or Essex look no further - at Keith Archers Tree Care Specialists, we offer a comprehensive range of tree services tailored for your specific needs and requirements, including pruning, felling, site clearance, stump grinding and woodland management. 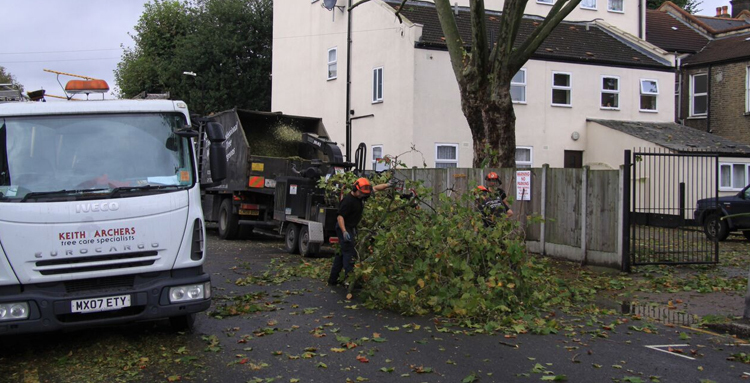 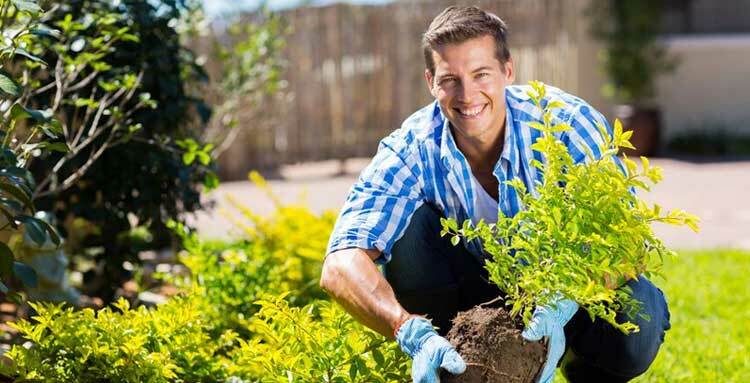 We provide our tree surgery services throughout London and Essex, including Upminster, Romford, Rainham, Hornchurch, Grays, Billericay, Brentwood, Dagenham, Ilford, Barking, Stratford, Southend, Chelmsford, Walthamstow, Loughton, Redbridge, Waltham Forest, Dartford, Dulwich, Greenwich, Havering, Newham, Barnet, Bexley, Bromley and surrounding areas.